Welcome to the Tuesday evening update from “Big Island ARRL News”. Views expressed in this amateur/ham radio news summary are those of the reporters and correspondents. Content provided by http://www.southgatearc.org. Accessed on 06 February 2019, 0455 UTC, Post 861. Please click link or scroll down to read your selections. This report covers the period between 03 February 2019 to 05 February 2019. Mission Zero offers students and young people the chance to have their computer programs run in space on the ISS! Doug Wilson (KH6DQ) will begin another series of free Technician License classes on Hawaii Island. The six-week classes include five training sessions, with licensing exams given on the final week. The first class meets this Friday, 08 February 2019, 1830 HST, at Hilo’s Aupuni Conference Room. Classes in other Hawaii Island areas will be announced in succeeding articles in this blog. For details, contact Doug via email–douscelle@aol.com. 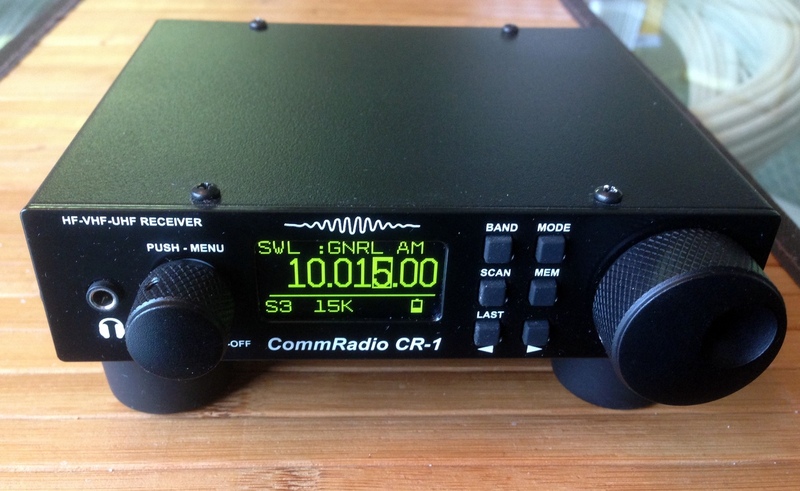 The Puna Emergency Radio Club (PERC) needs licensed Hawaii Island radio amateurs to provide communications support for the Sunday, 17 March 2019, Big Island International Marathon. If you can help, please call Sean Fendt (KH6SF) at 430-1884 or contact him via email–sean@sfendt.net.